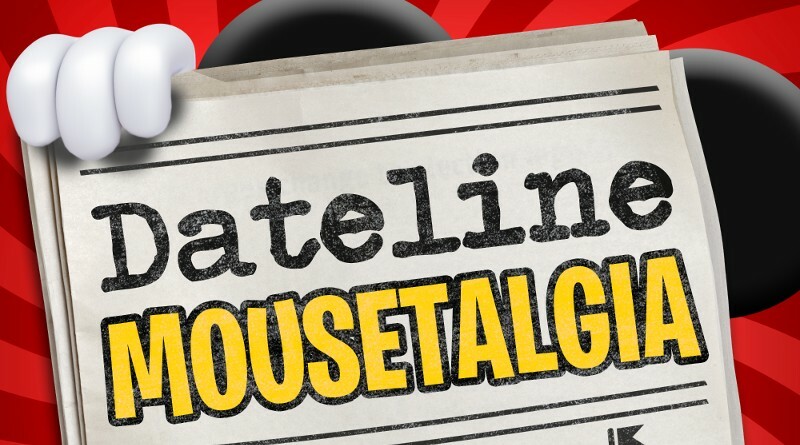 Dateline Mousetalgia – Episode 29 – Lunar New Year, “Sleeping Beauty”’s 60th Anniversary, and Treat-Inspired Merchandise! Dateline Mousetalgia – Episode 28 – Potion Purple, Polka Dots, and a Mouse Party! Dateline Mousetalgia – Episode 25 – Looking Back at 2018, and Looking Forward to 2019! Dateline Mousetalgia – Episode 22 – Mary Poppins in the Parks and Holiday Music!